Is there another way to change the color of a layer (if it has several designs, etc. built into it)? How do I add images into a template? To change colors within a template, follow the directions below or check out this tutorial. Most non-vector design elements will have a solid color fill layer linked directly above them in the layers palette. To change the color of that element, simply double click the colored box next to the words ""X" COLOR" and choose a new color. If the layer you want to change does not already have a solid color fill above it, simply create one! 3. Click this icon and choose "SOLID COLOR". 4. Choose the color you would like to make the element when the dialog box appears. 5. Now, from the top right drop down menu in your layers palette, select Create Clipping Mask. This will fill your design element with the selected color while leaving the rest of the template alone. 7. To change the color again, simply double click the colored box next to the words "Color Fill "x"" and choose a new color. Repeat these steps for any subsequent design elements. SOME DESIGNS ARE IN THE FORM OF SHAPES, WHICH ARE VECTOR LAYERS. 1. Choose the graphic that you would like to change in the Layers palette. 2. Now, double-click the small box of color next to the name of the layer. 3. Choose the new color when the dialog box appears. IS THERE ANOTHER WAY TO CHANGE THE COLOR OF A LAYER (IF IT HAS A SEVERAL DESIGNS, ETC. BUILT INTO IT)? Sometimes you will encounter a layer that has a texture or designs built into it that a color fill will not work for. In this case, we use the Hue/Saturation slider. 1. Select the layer you would like to change in the LAYERS palette. 3. Click this icon and choose "Hue/Saturation". 4. Slide the "Hue" slider until you find a shade you like. 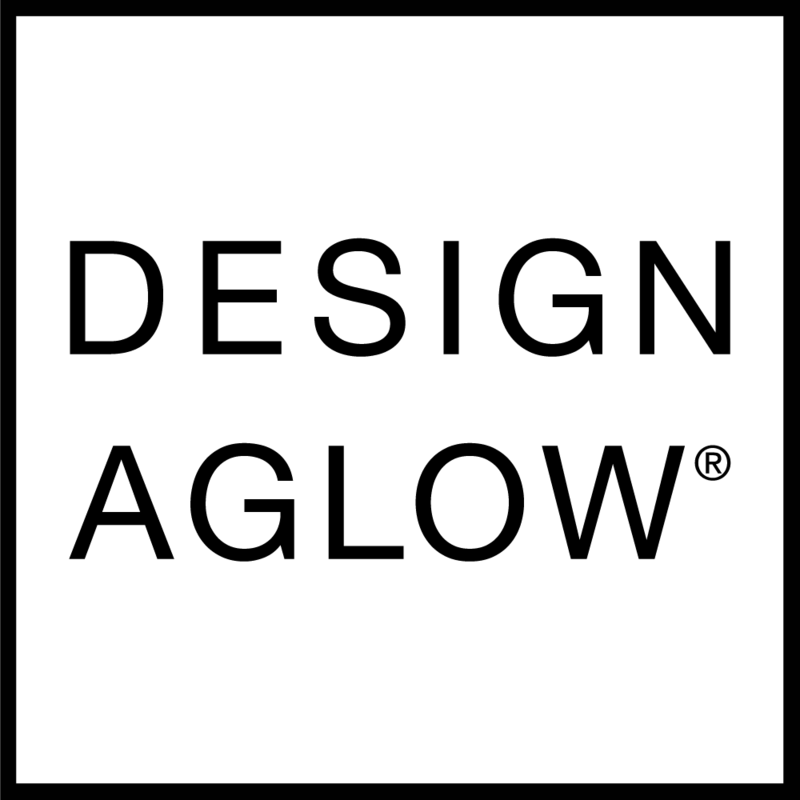 How long does it take to ship my Design Aglow order?